During the month of April, New Patients receive a Chiropractic Exam, Consultation, and X-Rays for ONLY $35.00! Schedule today by calling the office at 636-916-0660! Chiropractic care is a safe, effective and natural approach to managing pain and other health related issues. Schedule your appointment today with the doctor. Call today to schedule an appointment to see how Chiropractic can help you. Our St. Charles, MO office specializes in fast pain relief using Chiropractic Adjustments, Massage Therapy, Decompression, and other non-surgical techniques. In addition, Digital x-rays are taken in our office to better help the doctors locate your problem(s) to provide faster relief. Our Chiropractors are trained to treat patients of all ages, including newborns and kids. Call 636-916-0660 today to see how we can help your entire family achieve optimal health and fast pain relief. Read our Google Reviews and see why we were voted #1 in Chiropractic and Massage Therapy in St. Charles by clicking here. We are the home of Fast Pain Relief and Posture Correction in St. Charles, Missouri (63301, 63303, 63304, 63376). Our St. Charles office strives to provide you with the best Chiropractic experience possible. Same Day Appointments Available! We work with all Insurance Companies - except Medicare! No Insurance, No Problem! We offer affordable payment options. Sports Physicals and Work Physicals are also offered for a small fee! 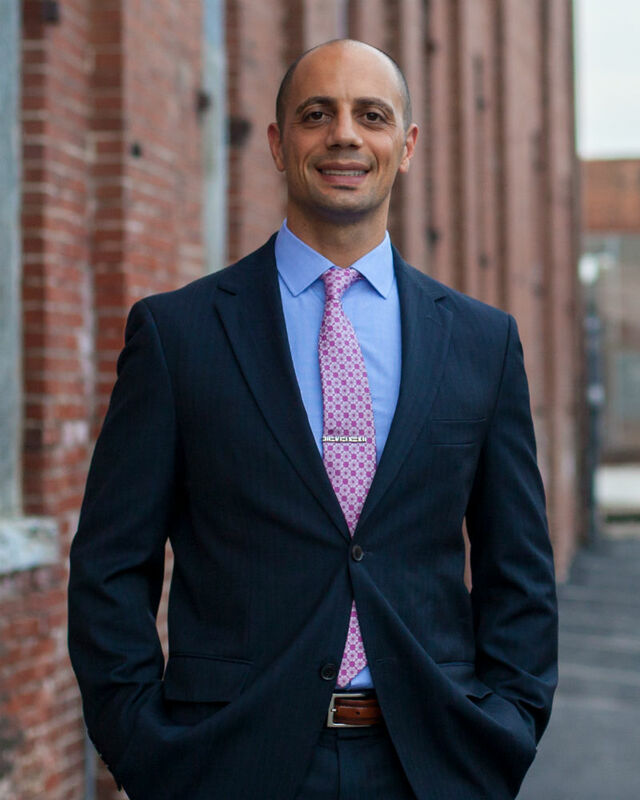 Thank you for visiting my website, I am Dr. Mario Awwad of ABChiropractic Family & Wellness located in St. Charles - a professional chiropractic clinic that also cares for the residents of St. Peters and O'Fallon. In practice as well as online, I strive for excellence through superior patient treatment, education and satisfaction for the people of St. Charles, St. Peters, and O'Fallon. Within our website, St. Charles, St. Peters, and O'Fallon (63303, 63304, 63301, and 63376) area residents will find all types of health and wellness related information regarding our office and services, chiropractic treatment, back and neck pain, work and auto injuries and much, much more. I hope you enjoy the information within and share it with others. Again, thank you for visiting www.abchiropractic.com and remember to come back often.